One of those people who’s truly from all over, Rupi was born in London, England, and raised in California. Inspired by a need to help people, especially those who can’t afford legal representation, she moved to Minnesota to pursue a law degree. 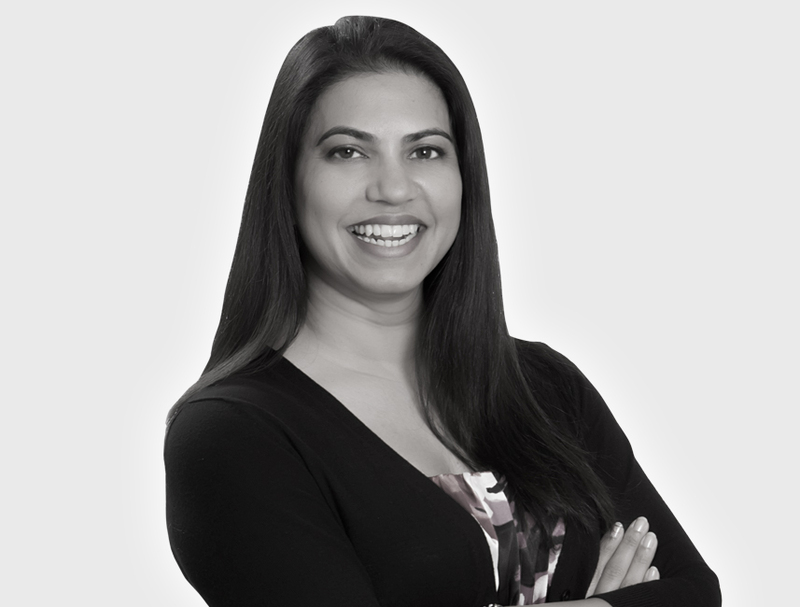 Interested in specialties that would help her realize her goal of assisting others in their legal challenges, Rupi now practices Criminal, Juvenile and Family law, and helps clients with estate planning as well. But before she’s a lawyer, she’s a devoted wife and mother first. Rupi enjoys hiking, cooking and playing games with her family whenever she can.